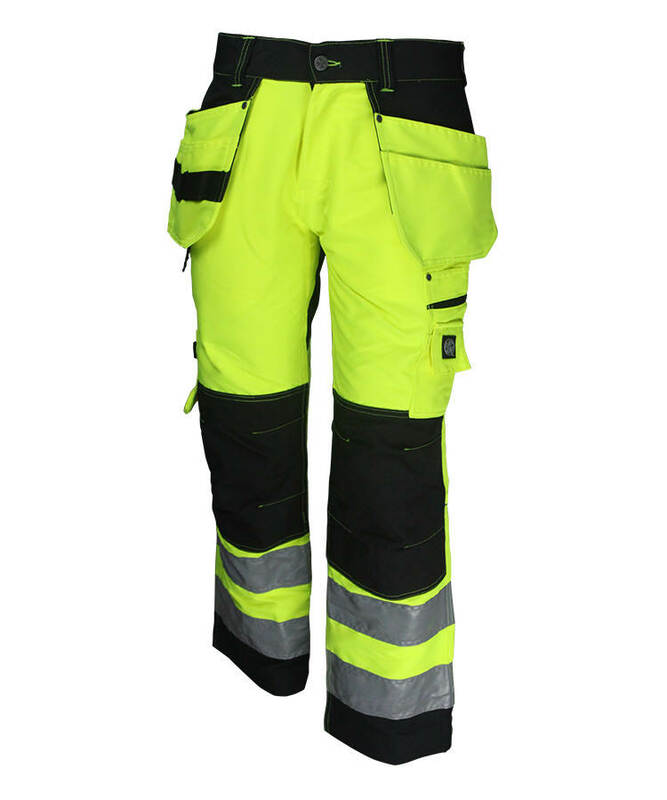 This navy flame resistant trousers made of 260gsm cotton polyester flame resistant fabric, and can meet EN ISO 11612, NFPA2112 and other standards. 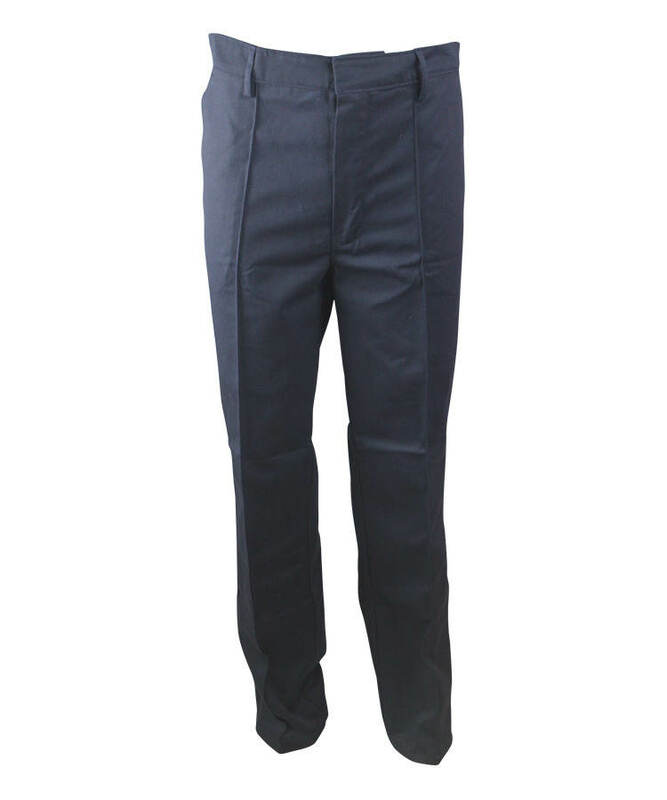 This navy flame resistant trousers has the effect of self-extinguishing with no droplets, soft touching, good strength, good wear resistant property. 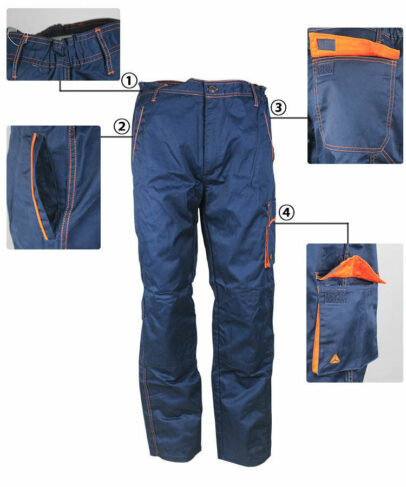 And it has good breathability and suitable used in hot and humid conditions, it can resist more than 100 times washing. 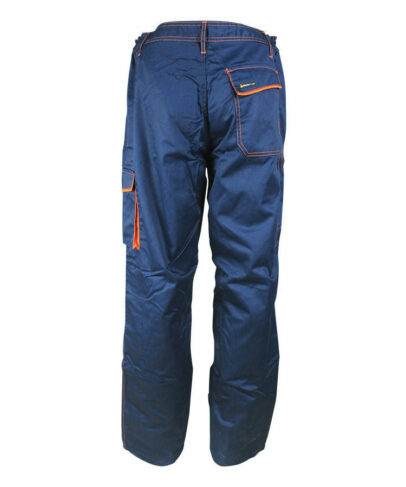 This navy flame resistant trousers also has good elastic both under dry and wet condition, stable dimension, small shrinkage, not easy to fold, easy to wash, fast drying. 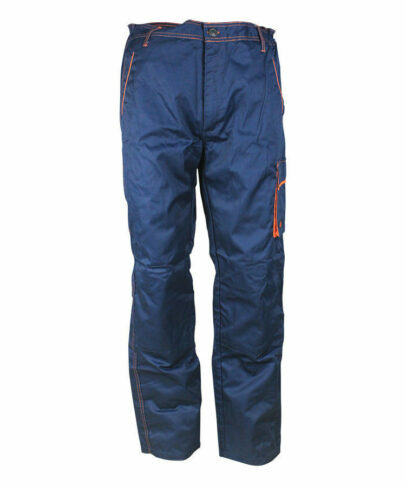 This navy flame resistant trousers mainly used in oil & gas and other industry field. Two side waist with elastic to adjust the waist size. 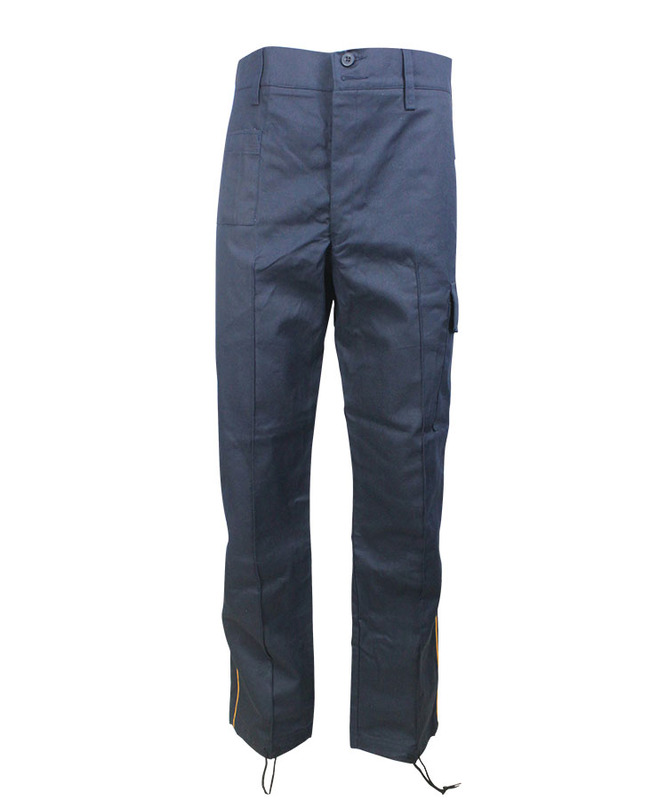 Dig plate pocket from the navy flame resistant trousers pocket, pocket opening with contrast binding tape and contrast pocket flap, closure with velcro, one D button on 1cm pocket opening. The right hip pocket of wearer is patch pocket with contrast flap, closure with velcro, stitched contrast thread, contrast flap base fabric leans out of edge 0.5cm , more stylish and versatile. There is a tool pocket from the bottom right corner of pocket to outside seam. 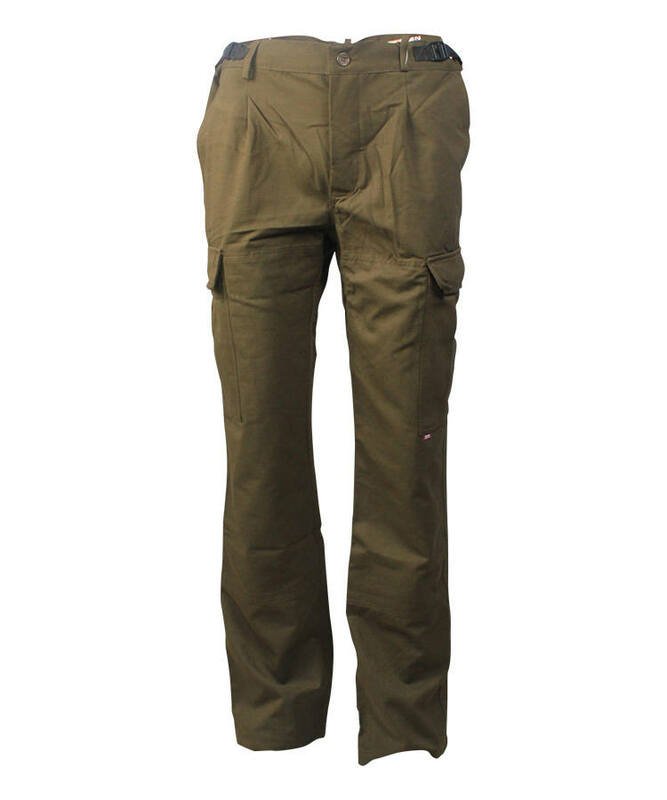 One contrast three-dimensional pocket with flap on the left thigh of the wearer, the pocket flap is same as the back pocket flap. Stitched single obvious thread on front rise, closure with metal zipper. Inside the legs, there are kneecaps at the knees, the opening is on top, closure with veclro, the knee pad can be added to protect the knee if needed. Five loops on the waist, the waistband closed with four eyes button.